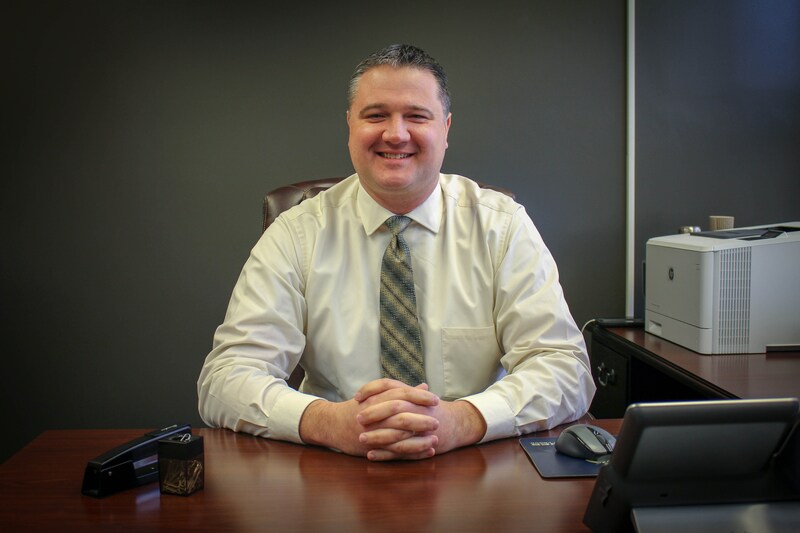 The mission of the Marion Center Area School District is to serve the community by challenging and educating all students to be responsible and productive citizens of a global society. 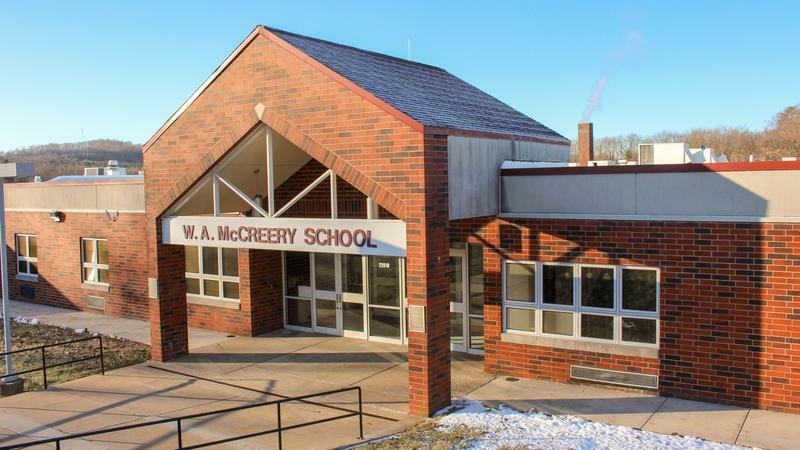 It’s my pleasure to welcome you as Principal of McCreery Elementary! What a tremendous honor and awesome opportunity it is to be a part of your student's learning career! There are no doubt some nerves somewhere deep down, but I am excited to welcome our students and their families into our building! We have come a long way with changes and academics over the past school year to bring our building together and help our students become the best and brightest they can be. If you have questions or comments, please feel free to contact our main office at any time.